SPI News Center – Specialty Products, Inc. 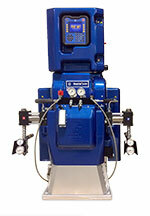 Specialty Products, Inc. and GRACO offer Revolutionary Savings on New Hydraulic Reactor Series! One of the leaders in the spray foam equipment manufacturing industry has just released a new line of products that will surely quickly become popular among professionals in the field. Graco—a brand that many contractors and building professionals trust—has announced the launch of its Reactor 2 hydraulic series of sprayers. The company said these machines were designed with the customer as the main priority. 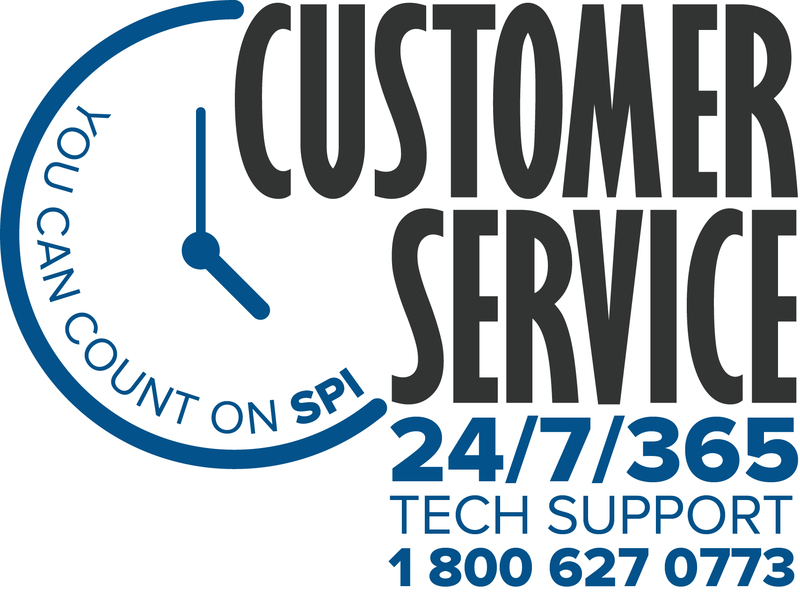 The features were all developed with the customer’s needs in mind. Some were even inspired by customer feedback and industry demand. Examples include the relocation of electronics for easier service, and an advanced hydraulic control module with a sacrificial surge protector for added protection. The Reactor 2 series of plural component hydraulic sprayers combine the durability and rugged strength of the company’s hydraulic line with the benefits and perks of the Reactor 2 spray system. There are also the features and benefits you would expect from plural component machines. High-tech additions to these reactors make for better efficiency and productivity. This series of sprayers provides software and hardware advancements that help contractors apply materials more accurately. That means less waste, and bigger profits. It also means the job can keep running longer without interruptions caused when the crew runs out of materials. These machines also offer innovative data reporting technologies that help owners track and record jobsite activity and spraying parameters. As an added bonus, Reactor 2 Elite model sprayers coms with an inlet pressure and temperature sensor (which syncs with the ADM and Graco InSite™ remote reporting system), Xtreme-Wrap™ Scuff Guard on heated hoses for Reactor 2 sprayer packages, and Graco InSite™ remote monitoring service free for six months. Graco InSite remote reporting technology is a very popular feature that enables spray foam business owners to see real-time jobsite data via their smart phone, tablet or computer. For applying spray form roofing or insulation, or any sort of polyurea applications, these plural component systems can help you get the job done right, as quickly and efficiently as possible. This lets you serve customers in the best way, while also boosting productivity and helping you maximize profits.